Madeline Miller grew up in Philadelphia, has bachelor’s and master’s degrees in Latin and Ancient Greek from Brown University, and has been teaching both languages for the past nine years. She has also studied at the Yale School of Drama, specializing in adapting classical tales for a modern audience. She lives in Cambridge, Massachusetts. 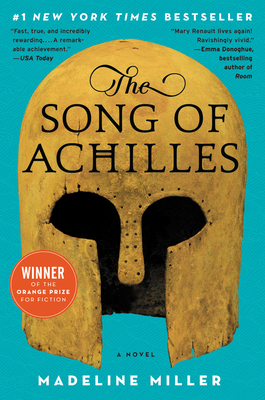 The Song of Achilles is her first novel.